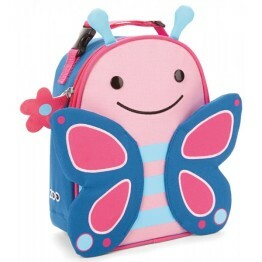 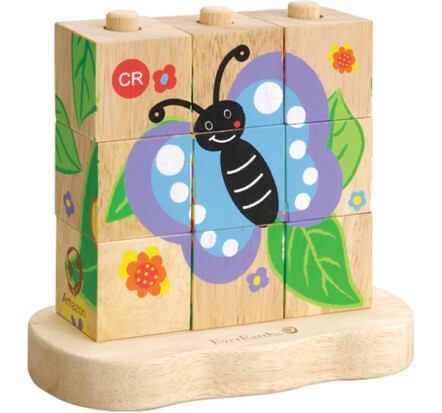 Tags: butterfly, ever-earth, kids-puzzles, wooden-toys. 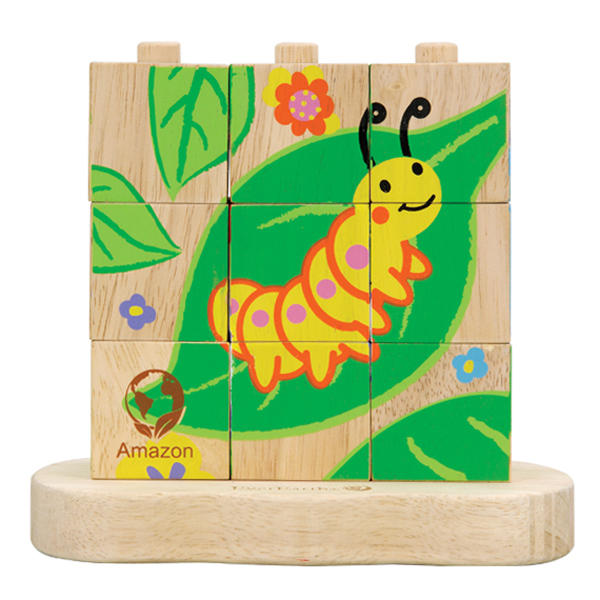 The EverEarth Amazon Butterfly Stacking Blocks will teach your child about the life of a butterfly with our rotating, stackable blocks. 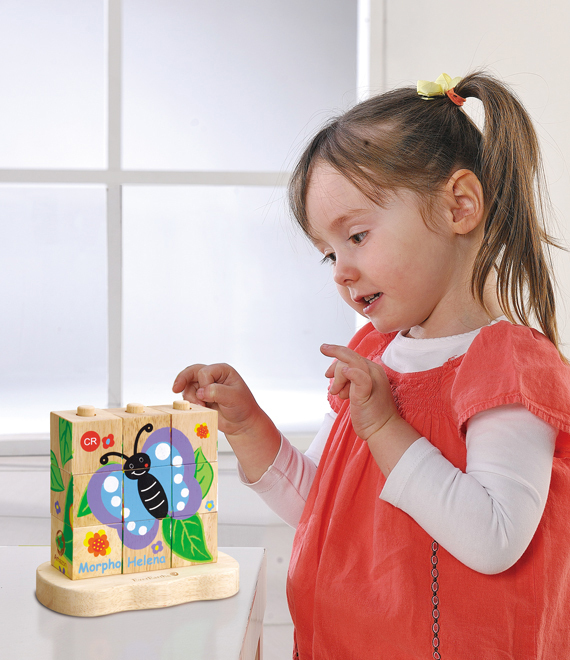 Each picture shows the stages of growth from chrysalis through to happy, fully-grown butterfly. 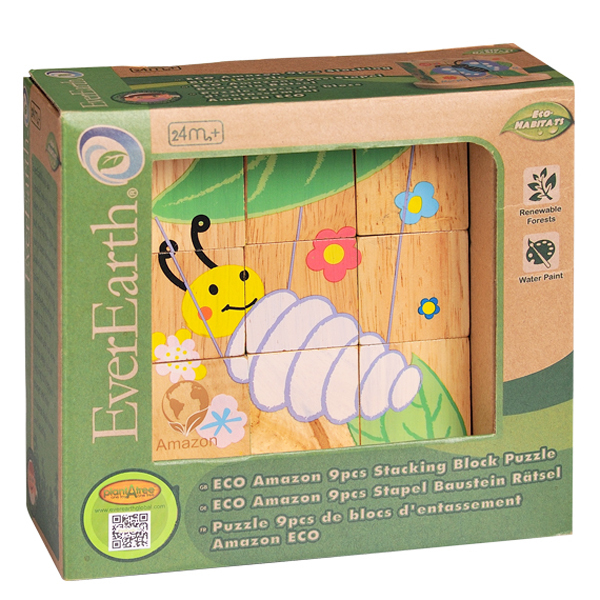 The EverEarth Amazon Butterfly Stacking Blocks makes the perfect gift!